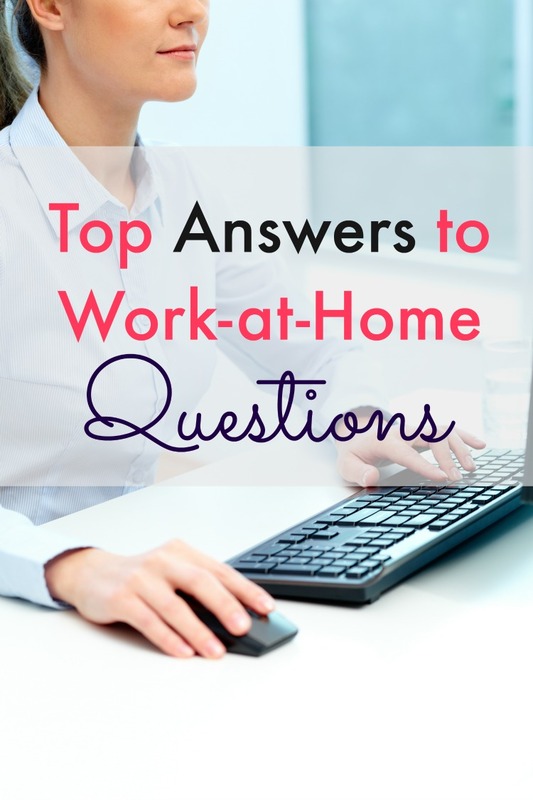 Your 4 Most Important Work-at-Home Questions - Answered! This has been a real fun week. From my son finally getting over his ear infection (only to start with a stomach bug the next day!) to finally making these, but the best part was that my wife Andrea finally started working from home. I usually work from home a couple days a week, so it’s awesome that she’s going to be doing the same. It’s a process that we’ve been trying to finalize for the last month or so and we’re just glad that we’ve reached the promised land. We’ve learned a lot in the process and I’m sure we’ll learn more as she gets settled in. Her employer was setting up their first off-site employee so there were some hurdles to jump over. If you were thinking of bringing up to your boss, here’s a few questions to ask to get you started. 1. What equipment will I need? Everyone needs a computer and internet connection, but this question goes beyond that. Think about all the equipment that you take for granted because of your current setting. Do you need a Voice over IP (VoIP) phone solution? Do you need a webcam for video conferencing? Do you need a printer/scanner? It was interesting how many things we didn’t realize would be necessary for her to be fully able to work from home. Take a look around your office and write down all the equipment you interact with for the day. This should help you get started and see if it’s viable for you. *Pro Tip: If you have to make phone calls, I’d suggest a noise cancelling headset. If you have pets, kids, or a noisy husband (I’m the noisy husband…) then it will save you from having to apologize for the background noise. 2. How am I going to hold myself accountable? When working at home, it’s very easy to lose track of time and lose sight on tasks. If timelines and projects are being managed offline, this can be a little tough on everybody. A good project management (PM) software can help keep you on task and improve productivity and communication for the whole team. Cloud based solutions like Teamwork and ZenDesk can be a great way to communicate with your team back at the office and make sure that you stick to deadlines without losing your mind. Most PM solutions also have mobile device apps so if you travel, you’ll still have access to all of your tasks. *Pro Tip: One concern we had was making sure that my wife’s employer and fellow employees had a line of site on her workflow and productivity. We didn’t want the “out of site out of mind” mentality to hurt her workplace relationships. Teamwork specifically has a really awesome desktop app to help you keep track of time spent on a task or project. It’s a really good way to show everyone you’re still on top of your work even though they don’t see you around the office. 3. How can I access company files? Are there any programs that you need to access daily? Do you have to constantly exchange files with co-workers? Is there a specific location where all company data is stored? Often times there’s a central server where all data is stored, and if it’s cloud based you can access that data from anywhere. Dropbox and Google Drive are the big names out there when it comes to storing data on the cloud, and for good reasons. Not only are they very easy to use, but mobile apps give you access anywhere you go to your files. You can even give access to a specific file to a customer or client and restrict access to edit it. If one of your teammates needs you to work on a document or project, it’s much easier than emailing files back and forth and losing track of which is the correct version. *Pro Tip: Teamwork works really well with both Dropbox and Drive. You can attach relevant files to specific tasks and projects. Anyone associated with the project will be notified that an important file was attached and that you’re awesome! 3, Is it right for my situation? There are a lot of benefits to working from home. No daily commute, working in peace (more on that shortly), wearing your pajama’s all day, but there can be some cons. It takes a specific skill set and personality to work from home and it may not be the best solution for you. 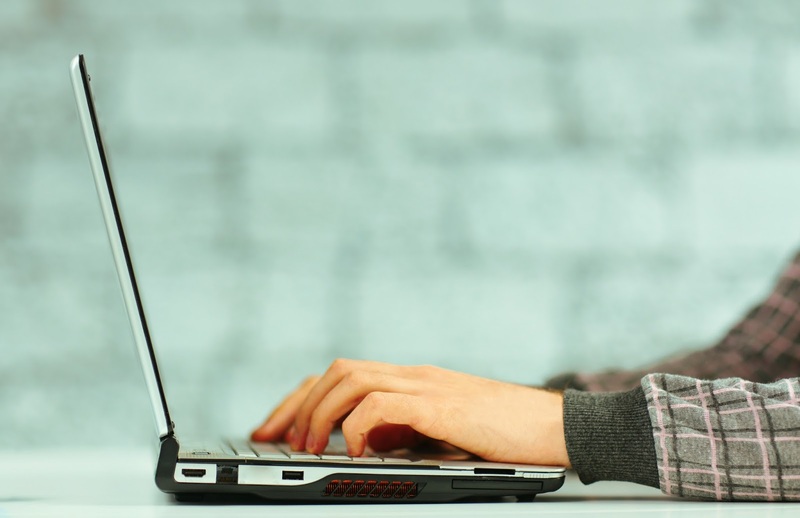 Make sure that if you have poor communication skills that you fix it before you begin working from home. Not many things can be more frustrating than having an email chain that goes 5 emails too long because of poor communication skills. It’s worse when it’s on the phone and that’s the reason why I usually dread having to call my internet provider’s customer service department most of the time. Also, if you’re not a self-starter, become one. It’s very easy to become distracted when working from home with the TV only feet away from you all day. It can be an even bigger temptation if you can watch it right from the comfort of your bed. Working from home doesn’t mean you get to run your daily errands. Make sure to stay focused and on task if you’re on the clock. If there’s something you wouldn’t spend your time on at the office, you probably shouldn’t be doing it while you’re working at home either. *Pro Tip: Make sure that you set boundaries for yourself and your family. Nothing got me out of my groove like Andrea asking me to take out the garbage or do some other stereotypical guy duty around the house. If anyone else will be at home with you, make sure that you have the conversation and come to an agreement on what can and can’t be done. Like I mentioned earlier, if you wouldn’t do it at the office, you probably shouldn’t be doing it at home. All in all, being able to work from home is awesome and a privilege if your employer allows it. Make sure you respect the trust given to you and get to work! 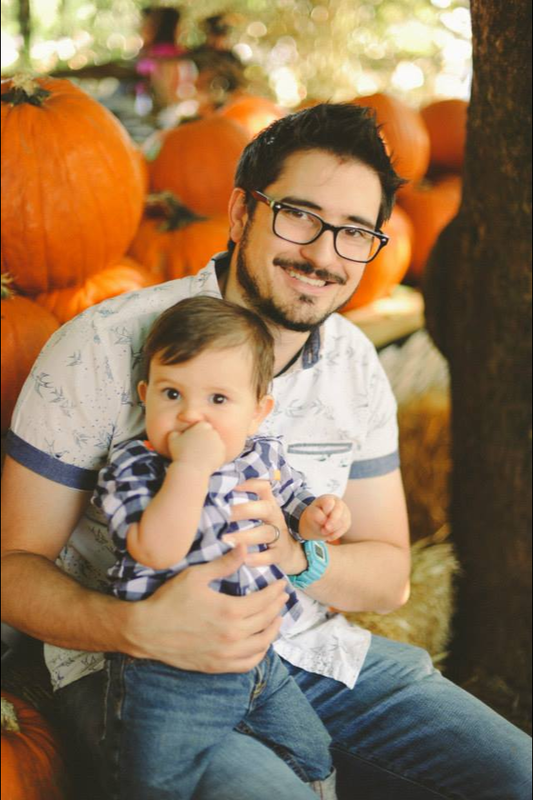 Javi Romero of Vocalcom and Outsmart Labs is a loving father, married to the most important woman in the world. He is the type of person that is fueled by challenges, and if there if there is something that he can't do, it's because he haven't learned it yet.